Make a Noise in Libraries (MANIL) Fortnight is an annual campaign bringing public libraries and blind and partially sighted people together in an effort to improve access to books and information. This year’s theme will be the First World War as 2014 marks 100 years since the conflict began. Public libraries are playing their part in this national commemoration by offering books and information on all aspects of the First World War for children and adults. 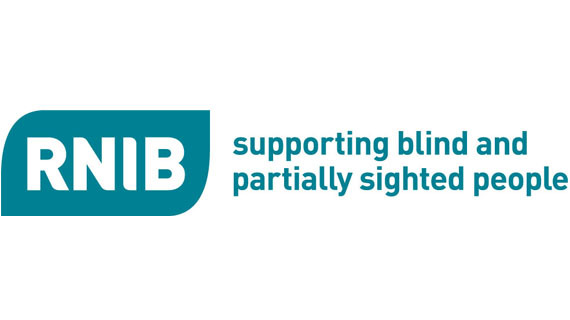 Here in Norfolk we are planning a series of special events at our Audio Book Groups which are run at selected libraries across the county by the Norfolk and Norwich Association for the Blind (NNAB). These groups meet monthly and the book is provided on CD for members to take away, listen to at home and then discuss at the next meeting. At the regular meetings in June we will also be including some readings of poetry written about World War One. The sessions will be as follows and for more information about any of them please contact Mark or Elaine at the NNAB or email Mark on marksmith@nnab.org.uk. All of Norfolk’s libraries have a selection of audio books for customers to borrow but we’ve also put together a list of World War One themed books that are available from our digital eBook and eAudio collections. If you do listen to anything good, or have any other suggestions please do let us know! This entry was posted in Events and tagged Audiobooks, NNAB, Reading Group, RNIB. Bookmark the permalink.